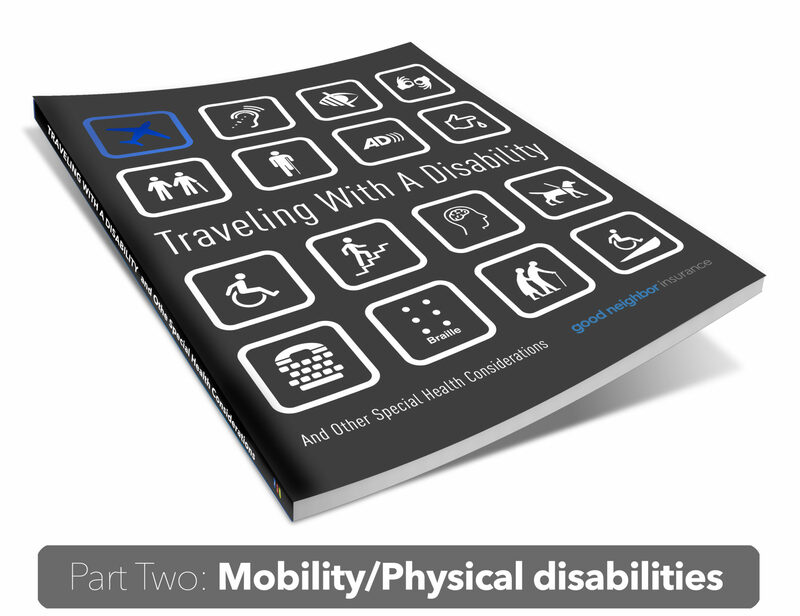 This is the second article in a series on Traveling With A Disability: Traveling with a physical disability. The Introduction (and index) can be found here. 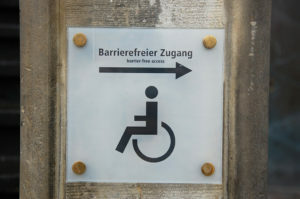 In this article we will be specifically addressing traveling with a physical disability and travel with mobility issues. Our hope at Good Neighbor Insurance is to help you travel safer and travel smarter, so that you have the best experience traveling as possible. Much of our series is going to focus on international travel because that is our specialty. We’ll also speak about volunteering and remote travel because the vast majority of our clientele volunteer abroad, work with non-profit charities and travel to more remote areas. 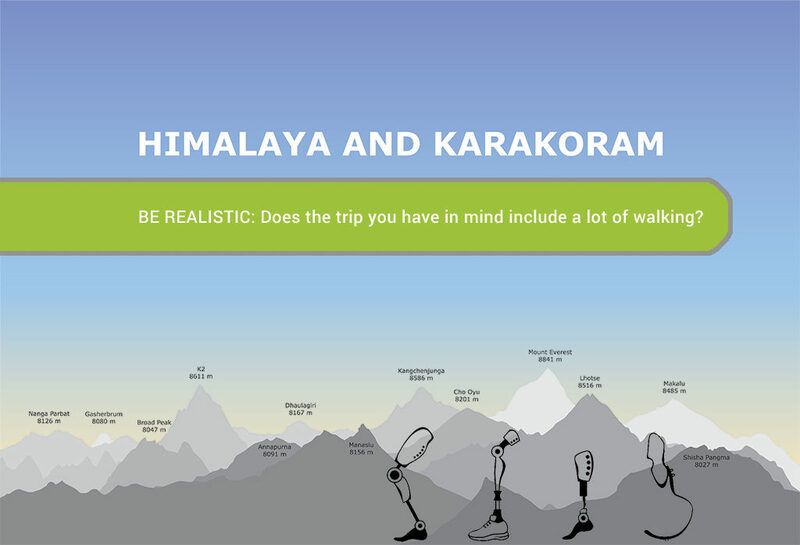 When traveling with a physical disability, either a wheelchair or with limited mobility, it is important to realistically consider both your health and abilities, as well as access to (and in) those places you would like to go. The level of mobility required and the amount of mobility you have are both important. Can you transfer yourself between chairs or do you need to stay in your own chair? Is your chair collapsible? Can you stand or get into seats by yourself? Understand that even in Europe most public and private spaces are smaller, narrower, and will have less room. That goes for hotel rooms, bathrooms, shops, footpaths and even aisles. 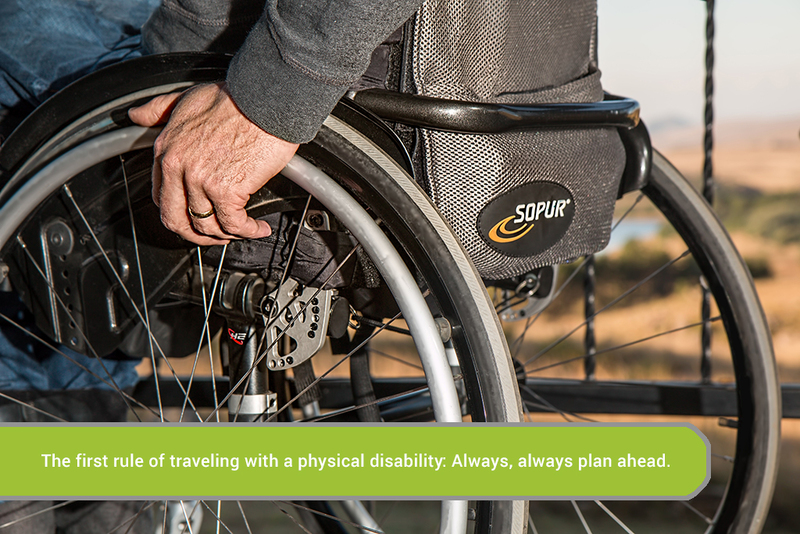 The first rule of traveling with a physical disability: Always, always plan ahead. The farther in advance you can start putting everything together, the better your experience. Even when visiting Europe, older churches and buildings are not going to be very accessible. Small shops and stores, even food stores and patisseries, will have very limited space to enter or move around in. 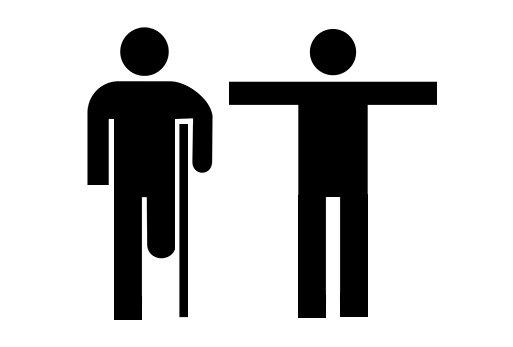 Always be specific and clear when describing your disability(ies). Not all service providers know the “lingo” of accessible travel, or the medical terms for certain conditions. 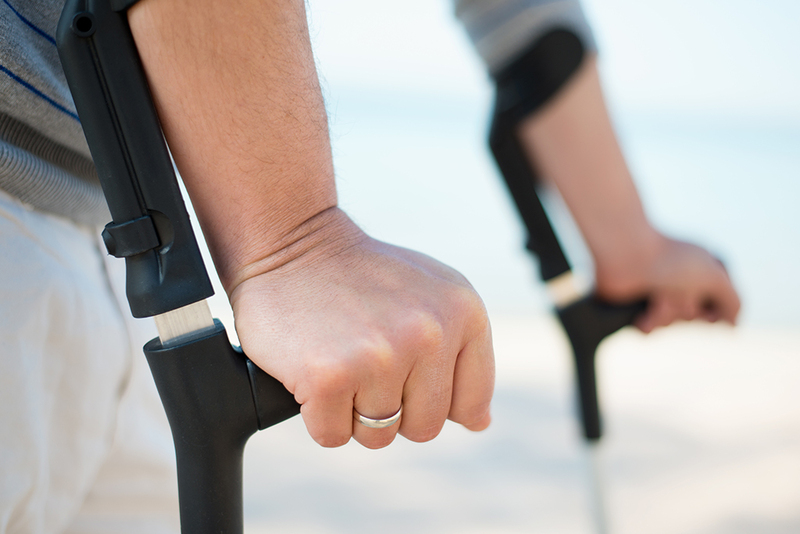 Give as many details as you can about what you can and can’t do, and don’t downplay the severity of your disability. Always be specific and clear when describing the trip to your doctor. And make sure you have his name and number on you at all times, as well as copies of any prescriptions you take. Always know the local health situation and what access to good Western medical care you can expect where you are headed. Always get good travel insurance that includes pre-existing conditions. (Some travel insurance policies will include pre-existing conditions and others will not. This would be for sudden and unexpected recurrence of pre-existing conditions ((also called “acute onset of a preexisting condition”) as well as any new accidents or sicknesses, (i.e. will not cover standard or routine care for pre-existing conditions overseas.) We will cover this more in-depth in a future article. Always know the local numbers for 9-1-1 for whichever country(ies) you are going to. Flying Wheels Travel, a travel agency that specializes in helping those with physical disabilities, chronic illness, and walking difficulties. Offers both escorted and independent travel, and will help you organize and plan your dream trip. Accessible Journeys, a vacation planner and tour operator that works exclusively to give you the environment and vacation thing that you want. Travel For All, Tarita Davencock has MS and lives in Canada, specializing in booking accessible tours and cruises in addition to booking accessible lodging and things to see and do. Best Bets Travel, an agency that helps organize trips for those with special needs, including mobility disabilities. Endeavour Safaris, a tour operator based in Africa for those with physical disabilities. Access Travel, a company that provides accessible vacations for wheelchair users. Whether or not you decide to utilize the services of a travel agent, make sure you do your own intensive research to familiarize yourself with where you’re going! Don’t forget travel insurance. Unless you are buying a package tour with large down payments or deposits, you may want to consider whether you need trip cancellation. Trip cancellation protects your investment/deposit in case you cannot travel as promised. Travel medical insurance on the other hand is much cheaper and protects your health against medical emergencies and in case you may need to be evacuated. Travel medical insurance is usually only about $1-2 a day depending on your age. Because travel agents will always recommend trip cancellation insurance (because they make money), you should understand what you may need or not need when booking a trip because all trip cancellation plans are not the same and the benefits vary widely – Most are not great at providing good medical coverage. If you decide you want trip cancellation coverage, we have plans that include “cancel for any reason” as well as plans with better medical coverage so give us a call or even Skype “good neighbor insurance” before making any final decisions. A good travel companion or two that thinks like you do and doesn’t mind lending a hand can be a real Godsend and ever-present help regardless of how independent you are. Use TSA passenger support services. TSA Cares is a helpline that provides travelers with disabilities, medical conditions and other special circumstances additional assistance during the security screening process. Call 72 hours prior to traveling with questions about screening policies, procedures and to arrange help at the security checkpoint. Email TSA Cares or call (855) 787-2227. If traveling from Canada, check out https://travel.gc.ca/travelling/health-safety/disabilities. Don’t be surprised to find that there were no wheelchairs waiting on the jet bridge just outside the plane door. They may be parked all the way up in the terminal. Ask a stewardess to make sure one is brought down and is waiting for you. Check whether connecting flights have jets that connect to the terminal or if you must walk out to a plane and climb up stairs to board. Avoid connecting flights. One exception: If you have trouble with airplane lavatories, a series of shorter flights might be a better option for you. Be sure to allow plenty of time between flights (we’d recommend at least 90 minutes, or two hours if you need to go through customs or security again) to get to your connecting flight and seated. Choose seats at the rear of the aircraft so that your aisle seat will be directly opposite a lavatory or close by. And while wheelchairs are first on, they are also the last off. Do not allow a travel agent to book flights with tight time gaps, otherwise you might miss your flight(s). You may also want to consider bulkhead seating. These are the seats at the front of a plane section, facing a dividing wall as opposed to other seats. Bulkhead seats provide more space to get in and out, and they can usually be reserved for travelers with disabilities. If you wear a prosthesis that is not obvious, make it clear to airport security early. Having a letter from your doctor or prosthetist describing your need for a prosthesis is also helpful in case a TSA officer questions your disability. Due to metal parts, it is common for security or customs agents to closely inspect your artificial limb or chair. You cannot bring a filled home-oxygen tank with you on airplanes — or check one with your luggage. Some airlines will allow an empty tank onboard. You can use a portable concentrator that meets airline’s requirements, both for the flight and for your wait time in airports. Always bring your prescription for oxygen and your doctor’s letter of approval for air travel. Airlines may also add fees of $50 to $150 for each leg of a trip, so book direct flights if possible to avoid those charges. You might wonder how you can bring everything incl. a chair and stay under the one bag/50lb limit? Our friend Jenny says: First, the Air Carrier Access Act (http://airconsumer.dot.gov/rules/382short.pdf) permits individuals with disabilities to check an extra bag for medical supplies at no cost. I have packed my catheters and other supplies in a small suitcase and put the rest in my “regular” suitcase. But I have also packed everything in one suitcase knowing it is overweight. Then I just pray and explain at check-in the extra 10 pounds is medical supplies. I have only been charged an overage fee a few times. (More at http://www.bardcare.com/community/2016/november/jenny-travel-tips/) She also has a video on boarding the plane. Most countries are not going to be as accessible as America, and even America is still growing in accessibility. Learn about the disability laws of the country you’re going to. Find out the culture norms where you would like to go. Laws and attitudes can be very different sometimes. Do cultural norms dictate hiding away those with disabilities? Will they be embarrassed to talk to you, or on the other extreme try to do everything for you? 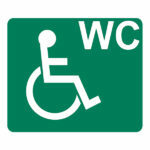 Learn some phrases in the local language, so you can ask for help and where accessible restrooms/seating/entrances are. If you are an amputee, humid conditions can lead to increased perspiration and rashes/discomfort. If your prosthesis is obvious, it might become the focus of innumerable kids’ attention and fascination. Don’t forget to bring spare screws and a small toolkit, even duct tape to help hold things together as needed. If you are prone to swelling, a stump shrinker can help reduce that swelling. Again, don’t forget to pack yours. Consider stability and how level or broken up the ground can be. Are some areas hilly/steep? Stair only access up or down? (Even in Paris this is often the case.) What about open sewers, broken streets, and rubble in the roadway? This is much more common overseas creating an obstacle course that local people learn to navigate over time. If at all possible, you do not want to be out in the street in order to use your chair. Does the hotel have elevators? Roll-in showers? (Some bathrooms have a shower head in the center of the room and are all tile so that the sink and everything gets washed at the same time.) And be aware that throughout Asia, squat toilets are much more common than Western seat toilets. Can you comfortably access everything you need if they have ground floor rooms? Are there sidewalks and curbs to keep traffic safely away from you? Do the sidewalks have curb cuts? Our 70+ year old grandma recently had difficulty on a holy land trip due to the amount of walking the tour planned and the distance from the bus to the sites. No one considered that even though Israel is a small country, there is a lot of walking (and uneven paths and steps) required in order to visit the sites. Research the local area as well. Make reservations far in advance, both so everyone is as prepared as can be to help you, and because you’ll save a lot more money! When you book your hotel and airline tickets, make sure they know the details of your condition and how they can best serve you. Look into the transportation services as well, from the airport to the hotel, from the hotel to other places. Make sure they are available and can accommodate to your needs. If needed, find interpreters and tour guides in advance. There are many tour services around the world for people with physical disabilities, such as Bali Access Travel (if you’re looking to go diving / sightseeing in Indonesia), Ecuador for All (exploring the Amazon, Galapagos, and Ecuador), and Israel for All (touring the rich history of Israel). You can find a more comprehensive guide to accessible tour operators (and more great travel agents!) around the world at http://www.travelguides.org/travelagents.html. Make sure you keep your expectations realistic, especially when it comes to your budget. There can be a lot of unexpected costs if you’re not prepared, so create a budget / plan for all the expected and potential charges. This page can give you a good head start on making an expense list. Figure out how much time you’ll have as well. Don’t expect to get off the plane and launch straight into sightseeing, be cautious with how you schedule your activities. Take into account your stamina; how many activities are you up for in one day? And again, be aware of the accessibility of where you’re going! You don’t want to show up expecting to see everything and be disappointed when only part of it is wheelchair-friendly. 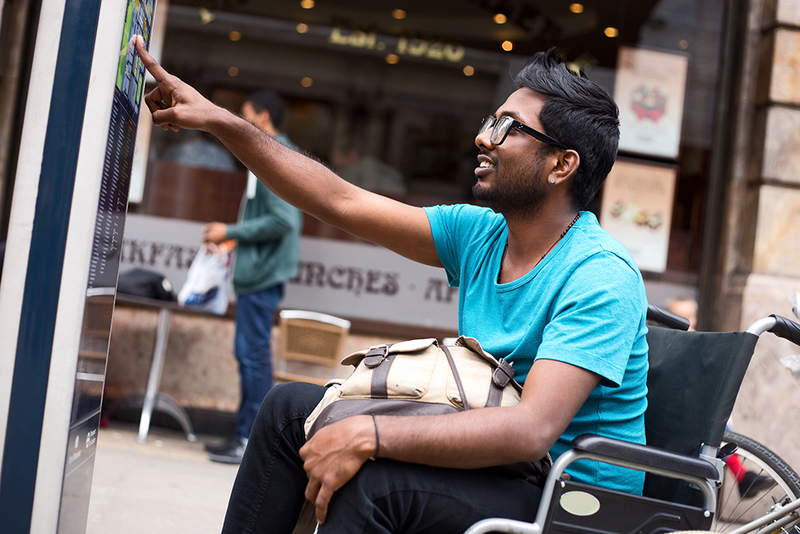 Check out this guide from Lonely Planet, which includes links and resources for accessibility around the country and internationally. Now that you’ve done your research and feel confident in what will happen once you get there, it’s time to get ready to leave! We recommend bringing someone with you. Others have suggested that it works a lot better if you go with a small group. Traveling is a risky adventure. You might want to keep some spare batteries with you in case your equipment batteries fail. Bring repair tools with you as well, so that if something comes out of place it will be a quick fix instead of searching for the nearest tool shop to find a pair of pliers! If possible, get multiple prescriptions from your doctor so that if you buy medication overseas you’ll have those papers. If you can’t buy medication overseas, or even if you just want to save the hassle of going to the store if you somehow lose your meds, bring extra medication with you and store it somewhere safe. Also consider antibiotics in case of a UTI. Also several extra days of catheters in your carry-on if you use them. Prostheses can wear and break over time, so attention should be paid to each of its components before you head out on a trip. Always check for cracks, tears, or loose parts that can impact function. Should you take spare parts, especially additional footpads if you do not wear a shoe? If you are prone to swelling, a stump shrinker can help reduce that swelling. Again, don’t forget to pack yours! Wheelchairs also take a tremendous amount of abuse while traveling; So assemble a small kit of spare parts and tools for emergency repairs. Bike shops can also be a lifesaver overseas when you can’t find a repair shop. Even though traveling with physical limitations has potential to be frustrating or even risky, remember that often overseas (depending on the local culture) there are often people around you who are more than willing to help! Even if on their way to work or home, you will find many who will go far out of their way to be of assistance if they understand what you are asking or need. Help over cracks, bumps, or just stability when traveling a longer distance can keep you from a nasty fall and the need to use your international travel medical insurance. If you are concerned about coverage, call us ahead of time and let us help! we can answer most questions or get you answers regarding coverage and even nearest facilities if needed. Call us at 866-636-9100 or email info@gninsurance.com. 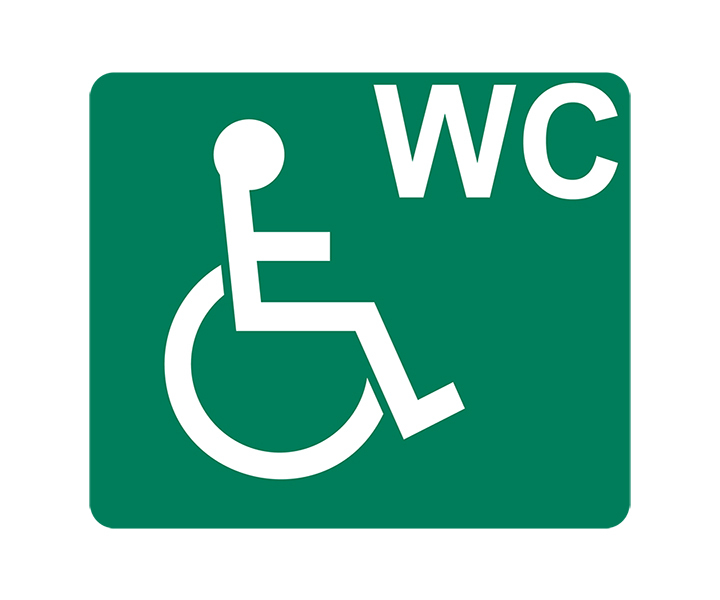 I think planning ahead is the most important part of traveling as or with a disabled individual. I like that you mention how not all service providers know the “lingo” of accessible travel. Communicating to the transportation services about what you can or cannot do will most likely help everything run smoother. Thanks for the help! Thanks for sharing this post! We provides disabled transportation in seattle.